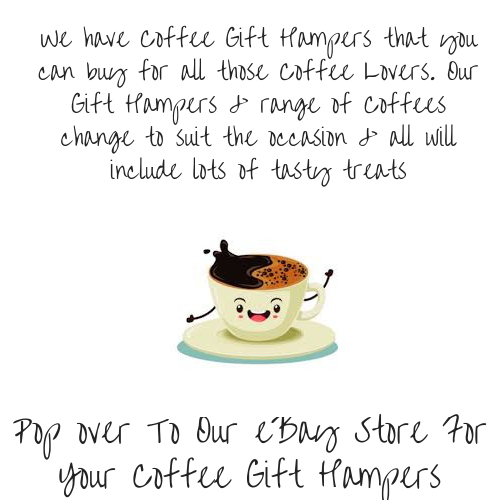 We have Coffee Gift Hampers that you can buy for all those Coffee Lovers. 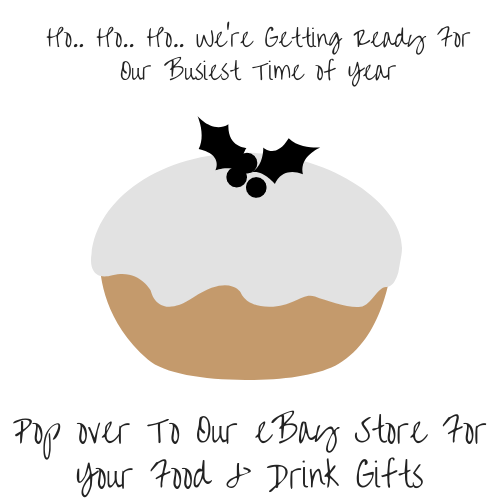 Our Gift Hampers & range of Coffees change to suit the occasion & all will include lots of tasty treats. We create our Coffee Gift Hampers to be just a little bit different. In our Gift Boxes we include, Lyons Fine Ground Coffee Bags; Perfect for those hectic everyday lifestyles. Real coffee in a bag… just add hot water, stand for 3-4 minutes & give it a squeeze! Delicious coffee without the need for a coffee maker. Food & Drink Hampers; everybody loves a Hamper full of treats. Lyons Fine Ground Coffee Bags will be in our Unique Re-usable Coffee Tins.